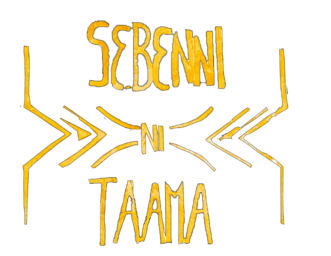 Sɛbɛnni Ni Taama events are intimate moments prompt to sharing taking place in Geneva. The dates are communicated several weeks before. The events aim to promote the transfer of knowledge and education, the participants’ personal development and wellness, and to explore societal questions and their impact in our lives, in a cozy atmosphere. Tolerance, respect and humor are a must! Workshops, wellness sessions, reading and movie groups meetings, exhibitions, artistic performances are some of the things to look up to.